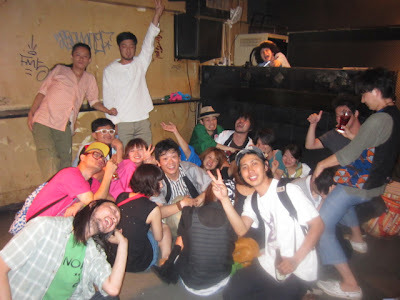 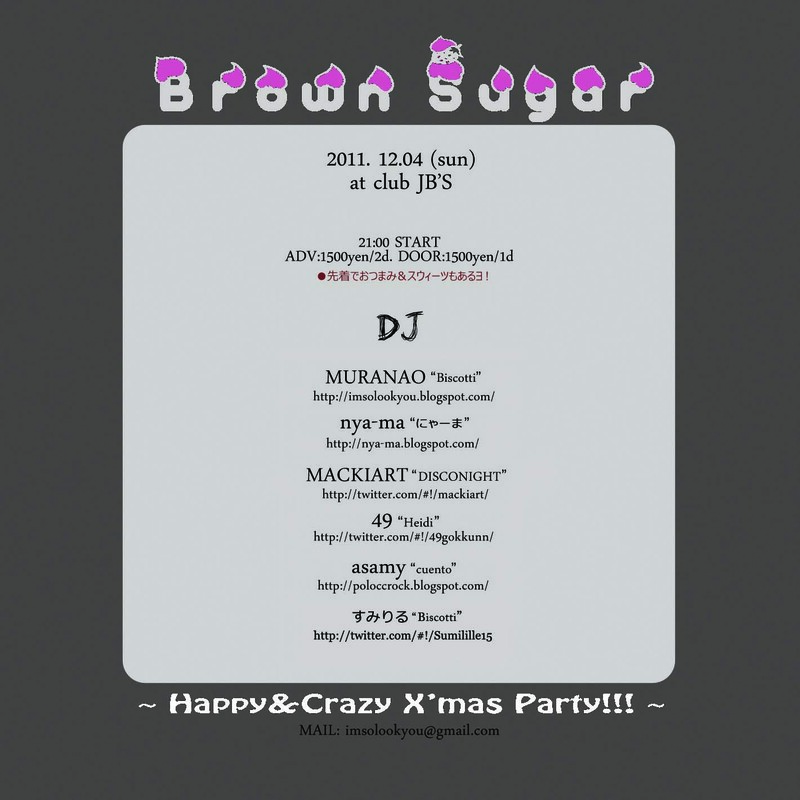 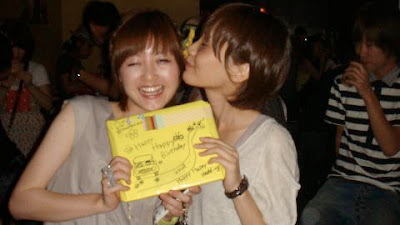 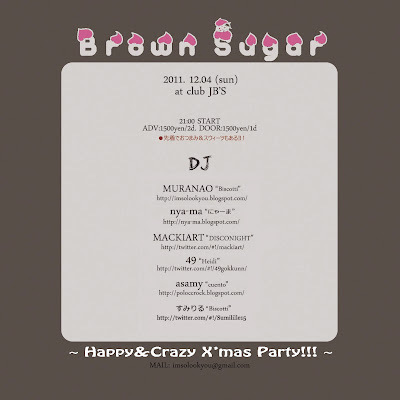 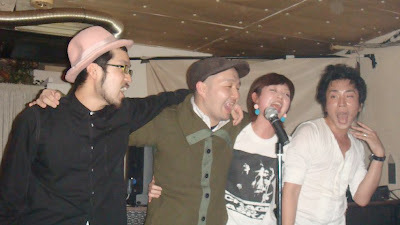 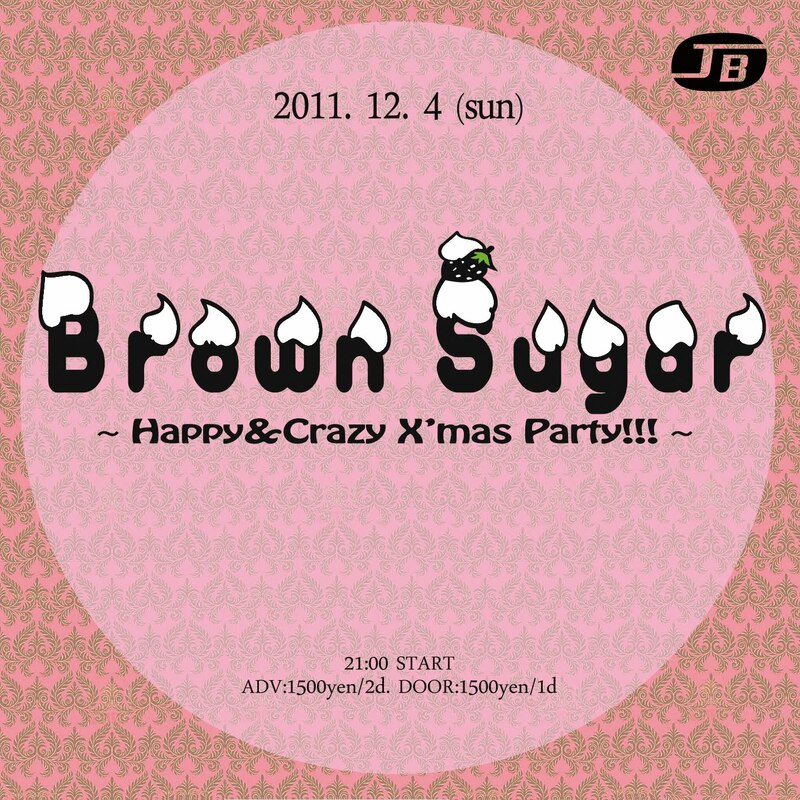 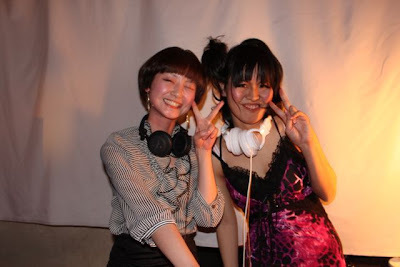 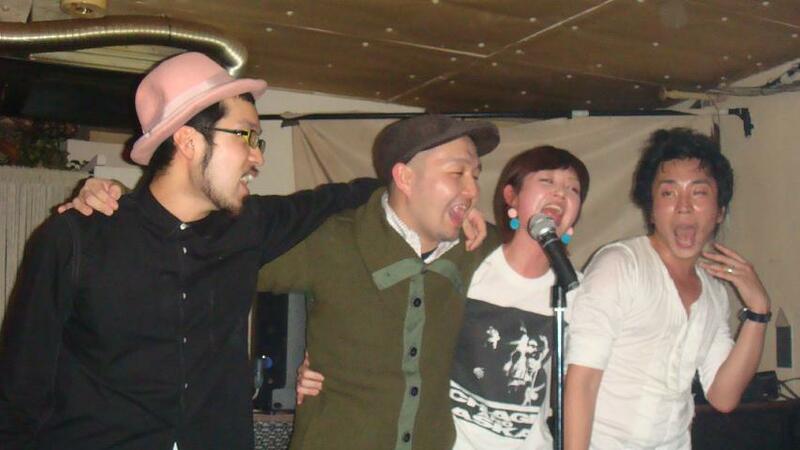 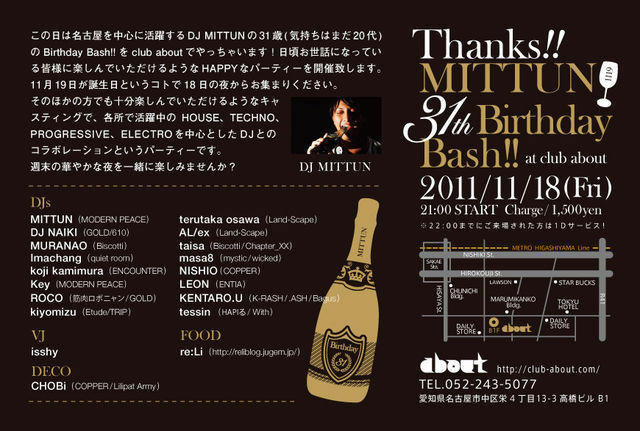 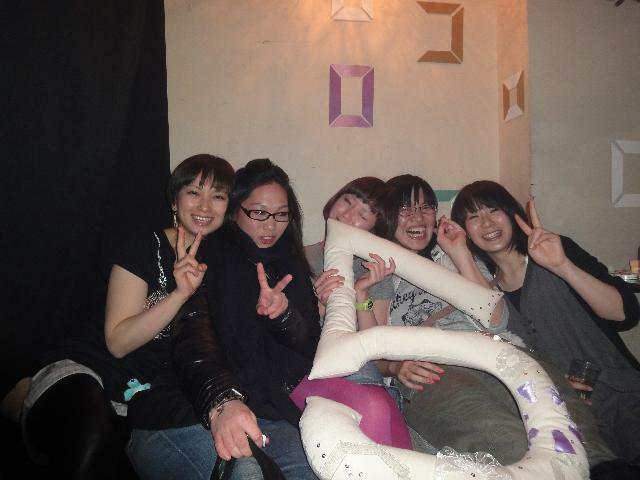 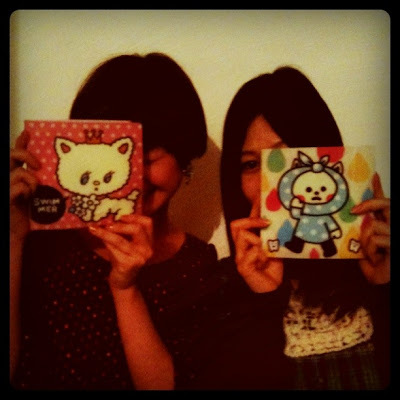 "Brown Sugar 〜Happy&Crazy X’mas Party!! 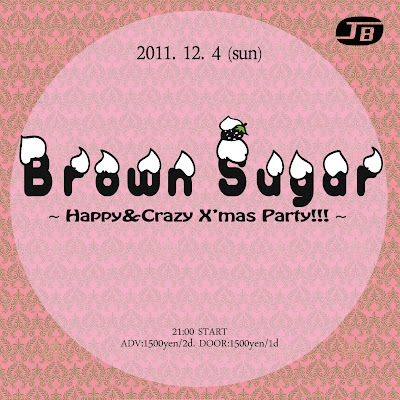 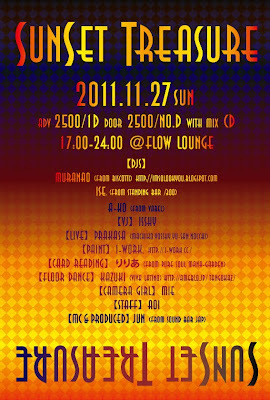 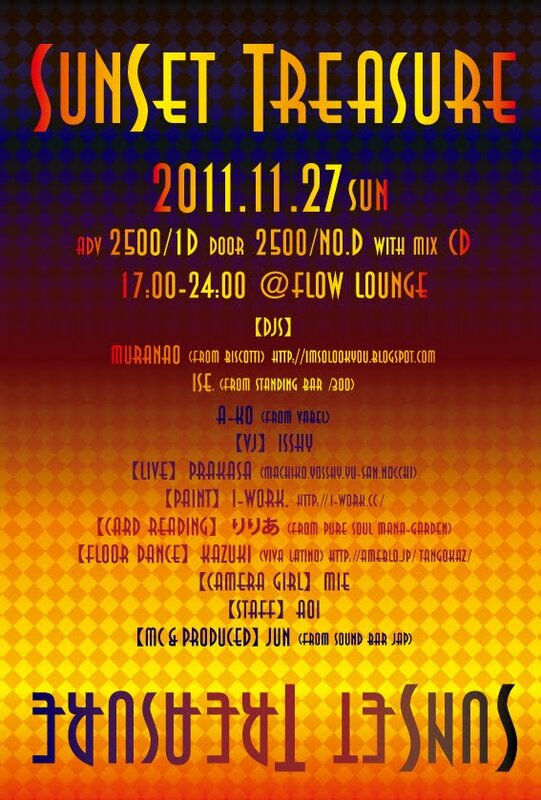 !〜"
11/27/日 矢場 FLOW lounge "Sunset Treasure"
12/04/日 栄 JB'S "Brown Sugar"
12/11/日 栄 re:Li "Biscotti TV"
12/09/金 新栄 buddha "LOVE LIFE MUSIC!" 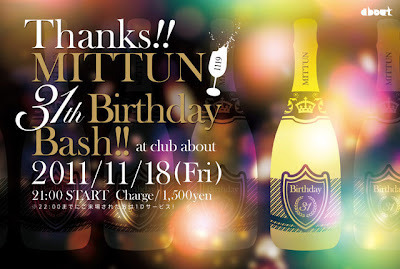 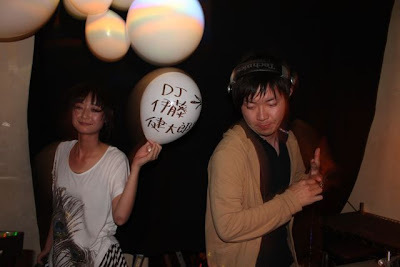 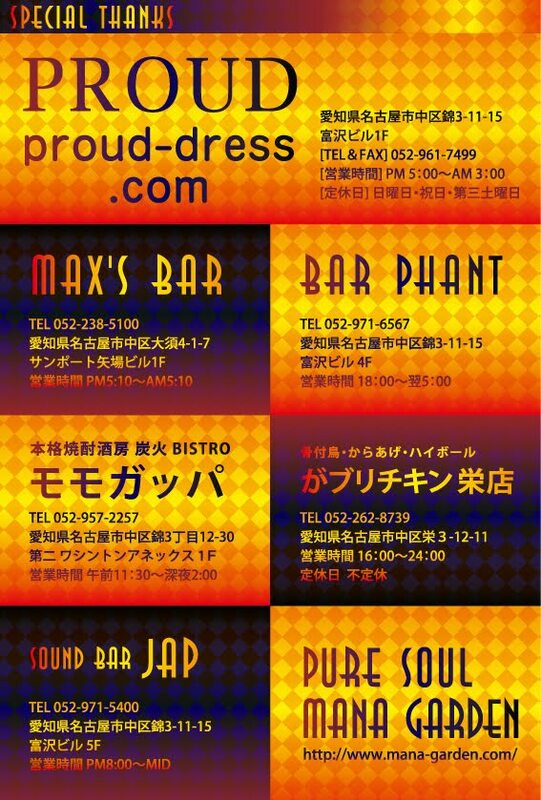 12/17/土 東京・渋谷 organ bar "HAPPY HOUR DX"
01/07/金 栄 JB'S "THE 新年会"
01/15/土 新栄 buddha "PLAY ON"
01/16/日 栄 WALL "Break away"
02/05/土 大須 X-HALL "HAPPY NIGHT"
02/11/金 大須 X-HALL "NAGOYA DISCOTHEQUE "
02/16/水 栄 JB'S "LLM underground"
02/18/金 栄 domina "Kiss Kiss Kiss"
03/18/金 新栄 buddha "LOVE LIFE MUSIC!" 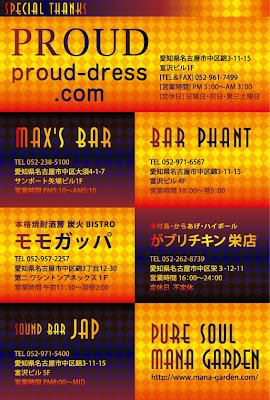 04/16/土 東京・渋谷 organ bar "HAPPY HOUR DX"
04/26/火 栄 JB'S "Out Of Order"
05/22/日 栄 COLORS "OUT OF DATE"
06/01/水 栄 PLUS PARK "CAPACITY"
06/18/土 東京・渋谷 organ bar "HAPPY HOUR DX"
07/09/土 矢場 FLOW lounge "住吉ガールズコレクション"
07/09/土 栄 Sound Bar M's "Hug Me!" 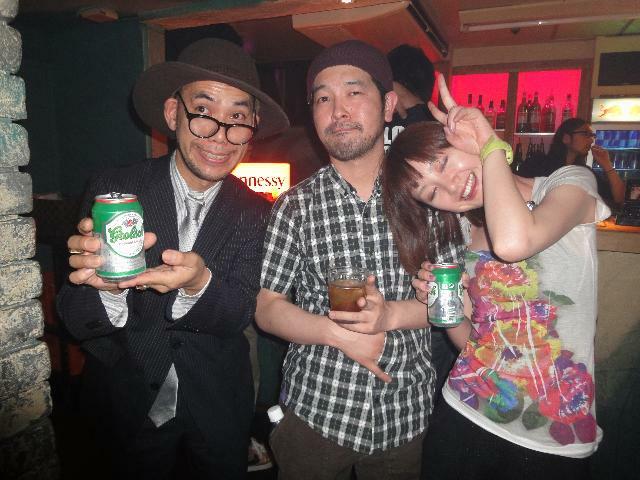 08/13/土 岐阜 emeralda "BAGGERS vol.3"
08/16/火 栄 re:Li "Biscotti TV"
08/20/土 東京・渋谷 organ bar "HAPPY HOUR DX"
09/03/土 愛媛 Bar CAESAR "LEF!!! 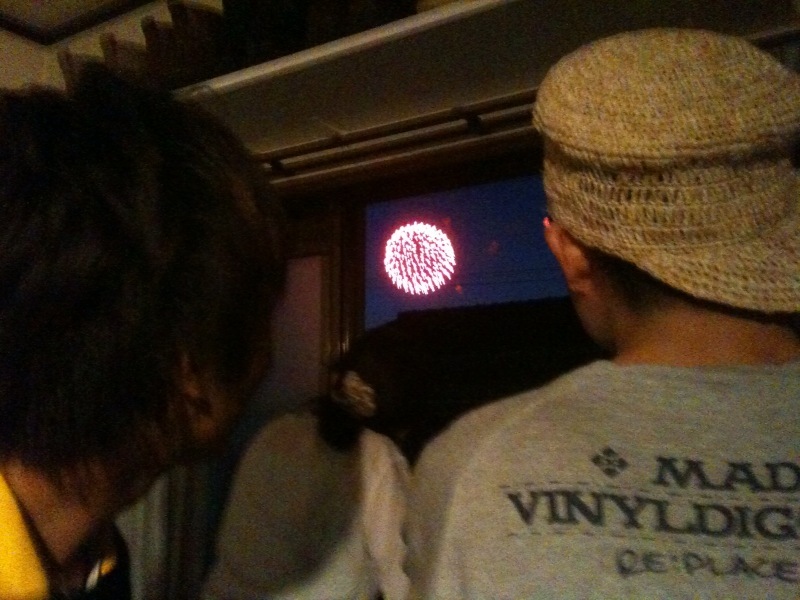 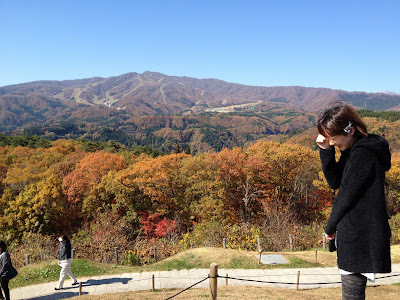 In MATSUYAMA"
09/04/日 栄 COLORS "OUT OF DATE"
09/22/木・祝前日 新栄 buddha "LOVE LIFE MUSIC!" 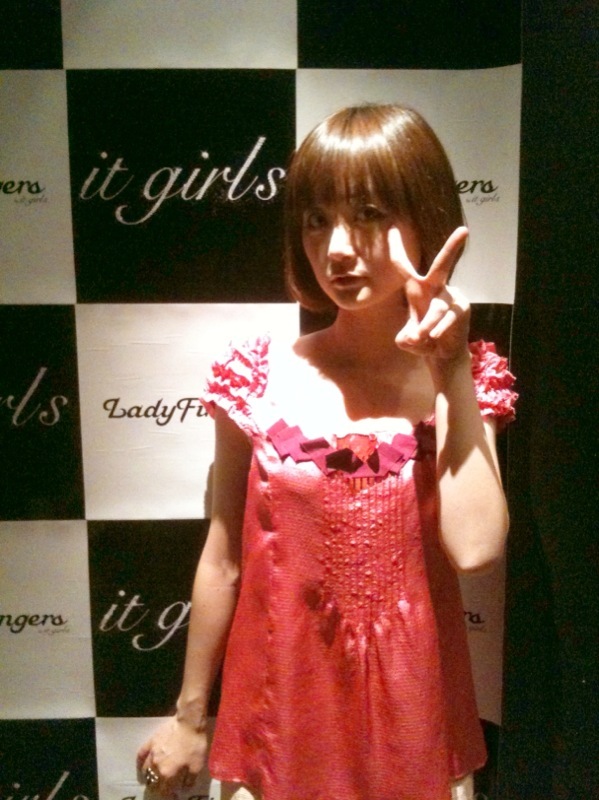 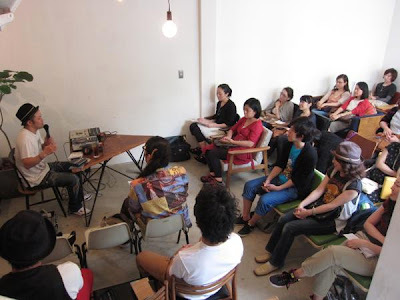 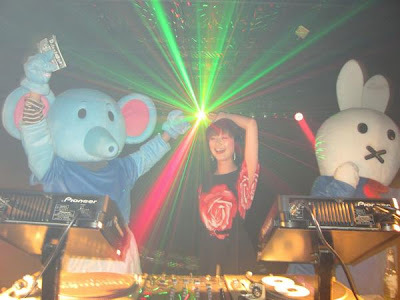 10/01/日 栄 re:Li "Biscotti TV"
10/15/土 東京・渋谷 organ bar "HAPPY HOUR DX"